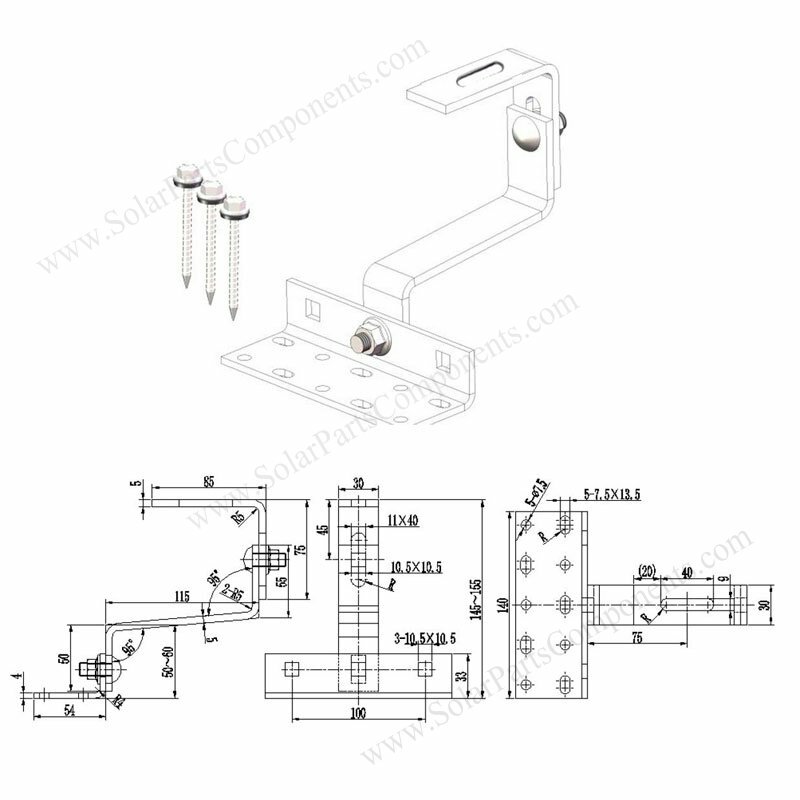 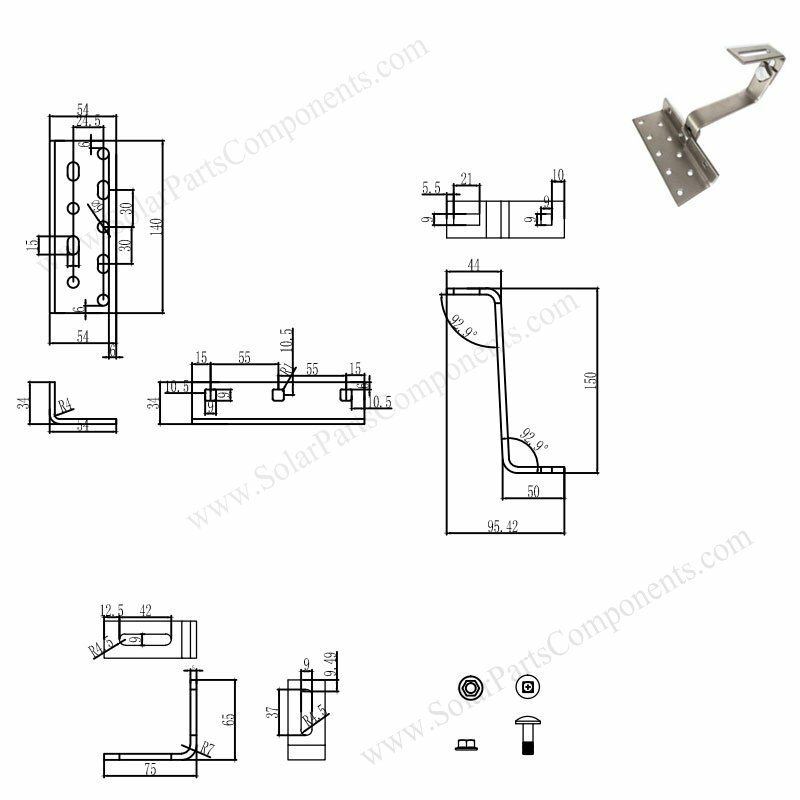 The so called ” Double Adjustable ” means the height of this solar hooks can adjusted with top or base slot. 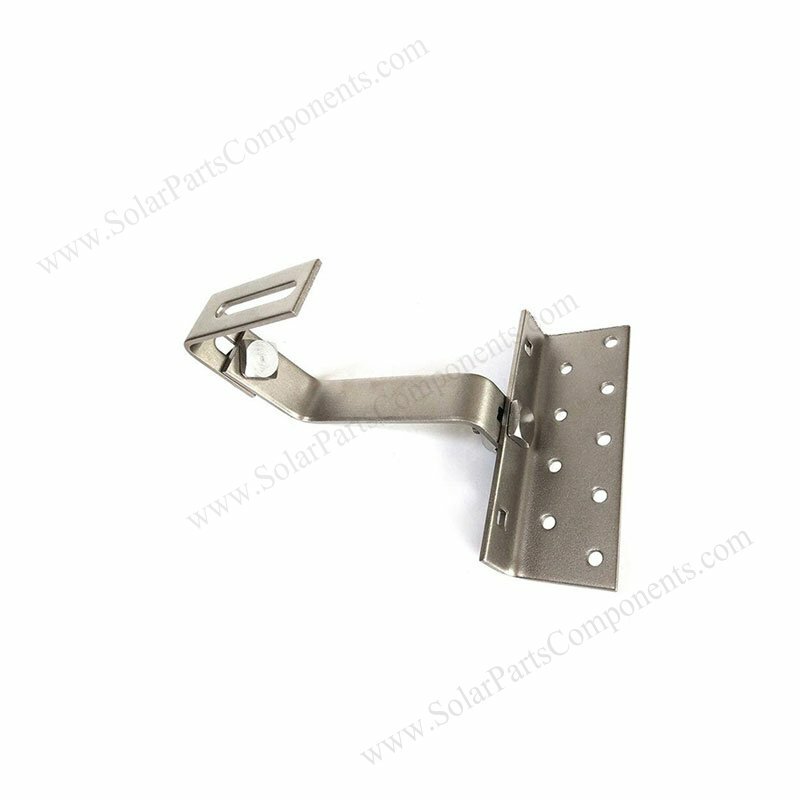 makes more flexible moving during mounts to the roofing whatever for curved or flat tiles. 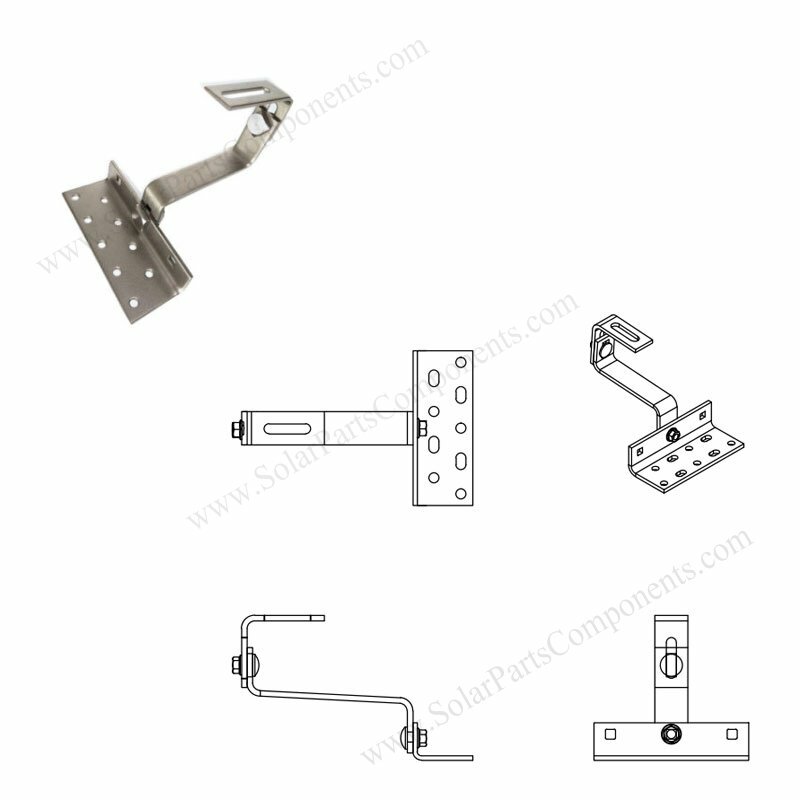 Can this PV module Tile Roof Hooks be tailored with special hook arm ? All our solar tile roof hooks are made of SUS304 in material as well as customized arm / base plate . 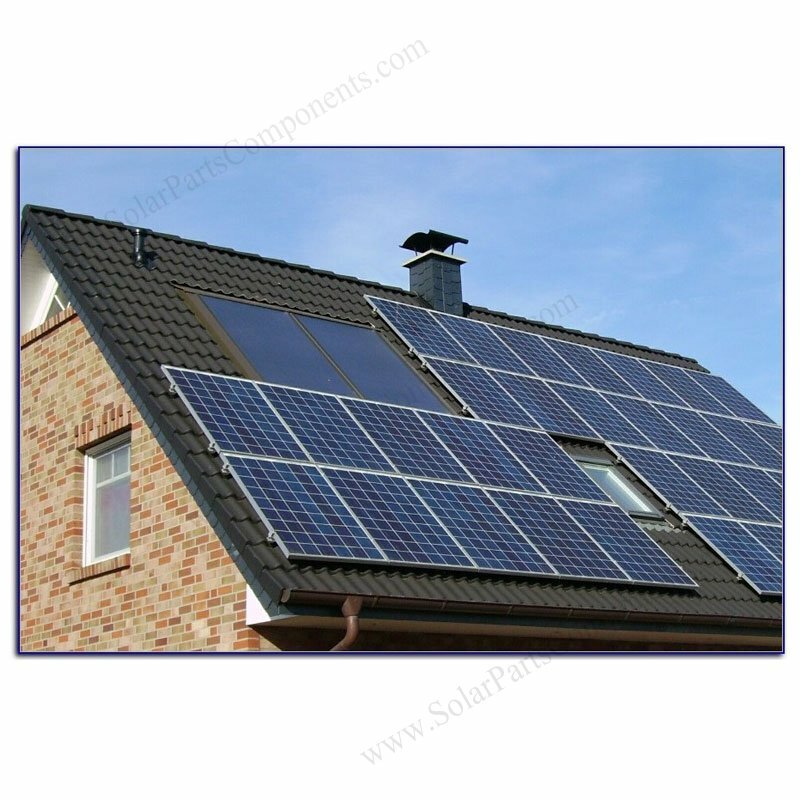 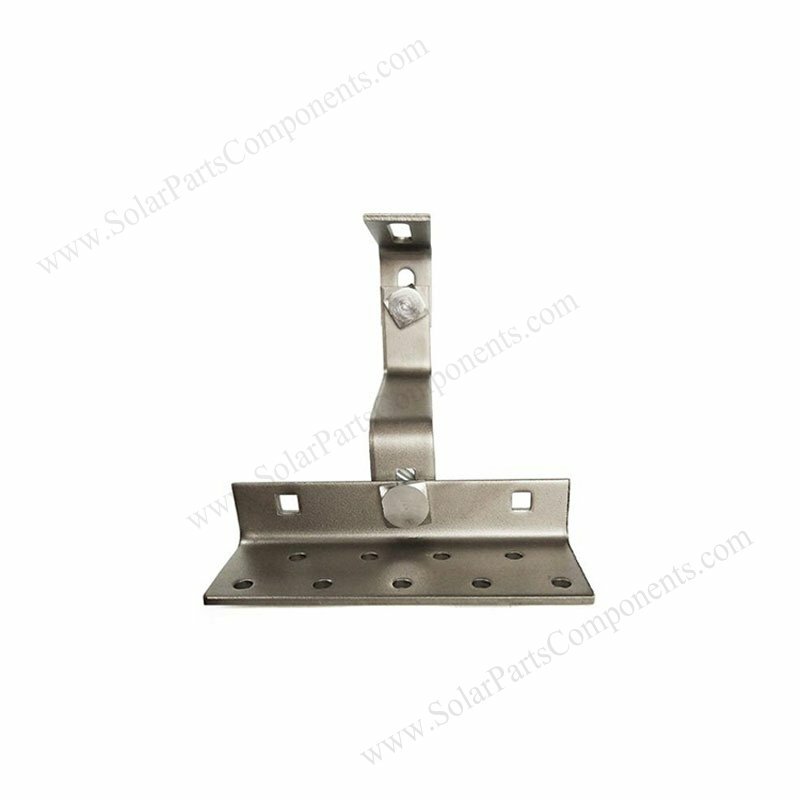 This customized solar roof hooks is designed to comply with tile roofing as project required . 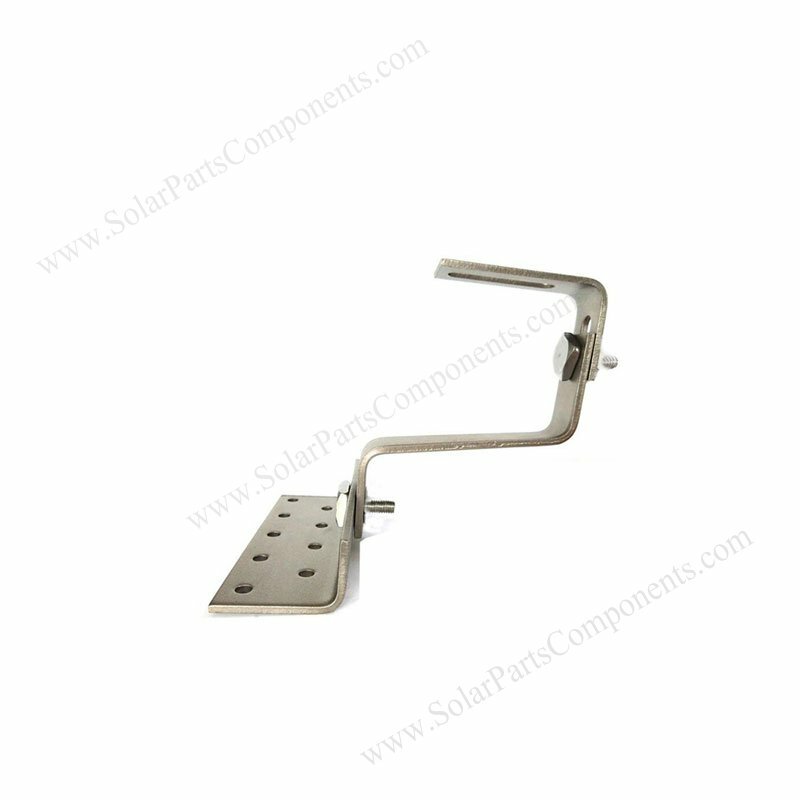 We tailor the arm depth as 150mm long. 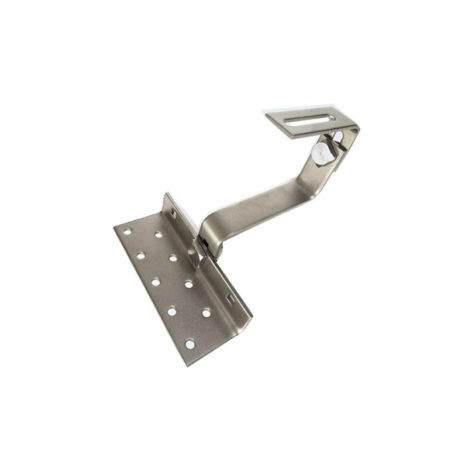 So that our roof hooks can accommodate a 145mm tile overlap . 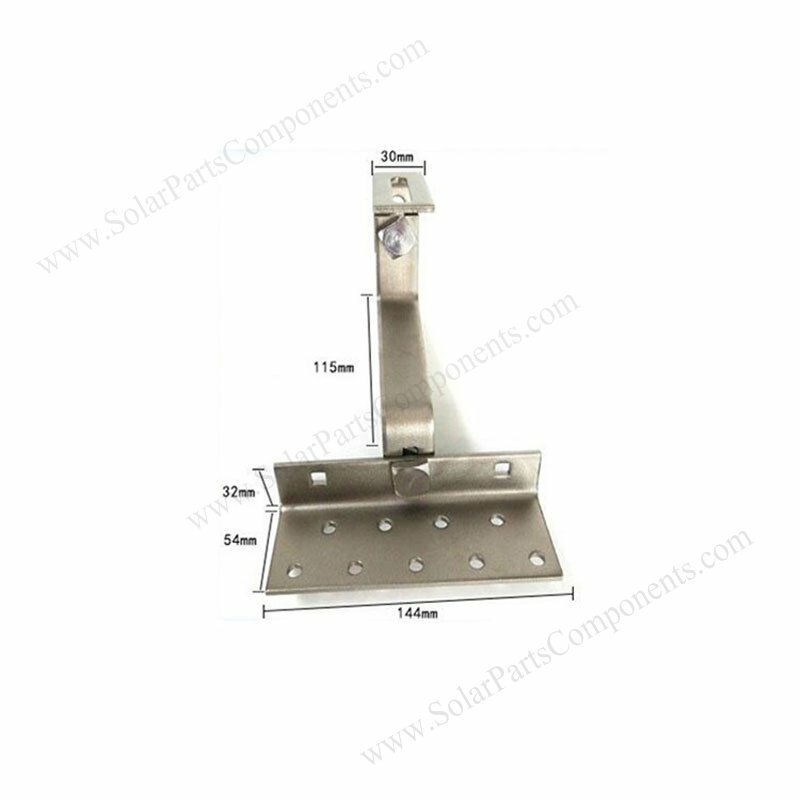 Good quality customized solar panel roof hooks, SUS304, Bottom mounted, height adjustable with wholesale prices .